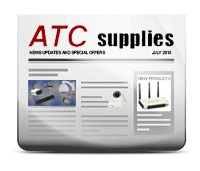 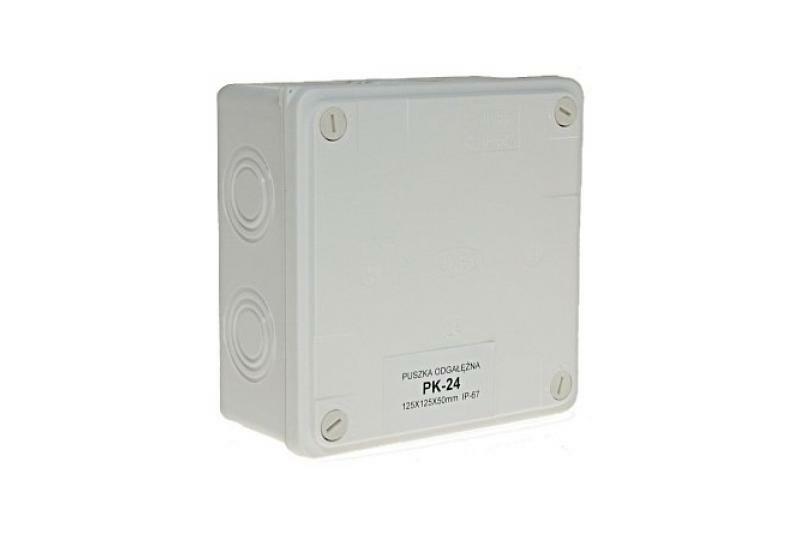 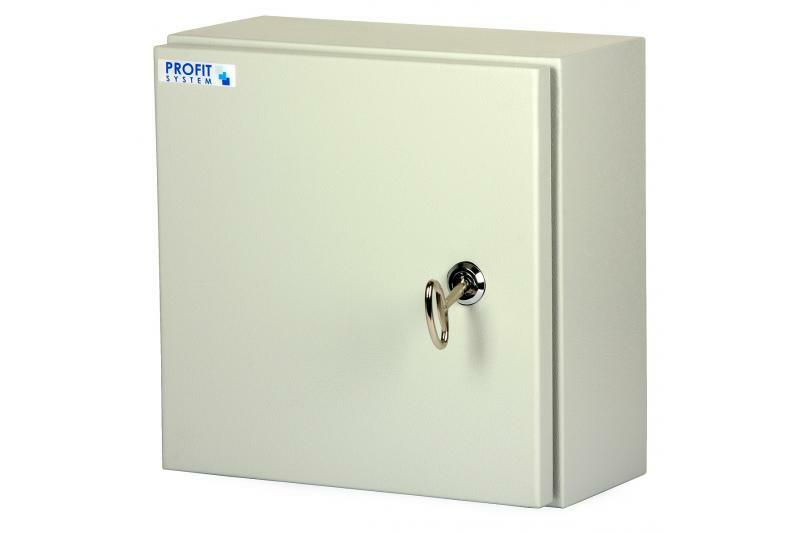 The waterproof installation box with dimensions of 250/310/145 mm can be placed on a wall or pole. 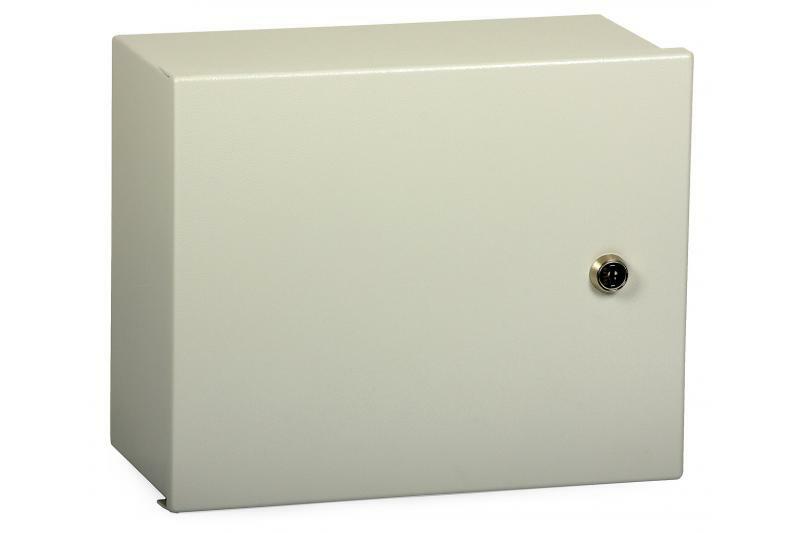 The box has 4 mounting holes. 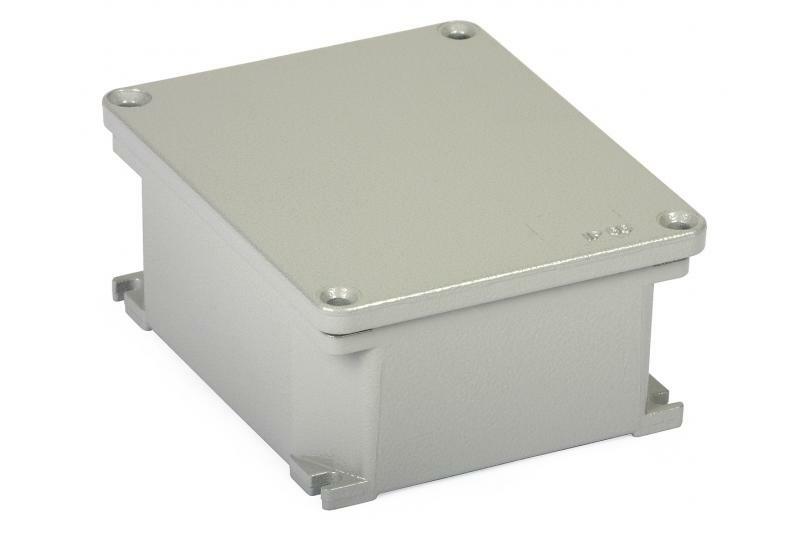 Inside the box, on the rear wall, there is easy-detachable mounting plate with size of 210x260 mm. 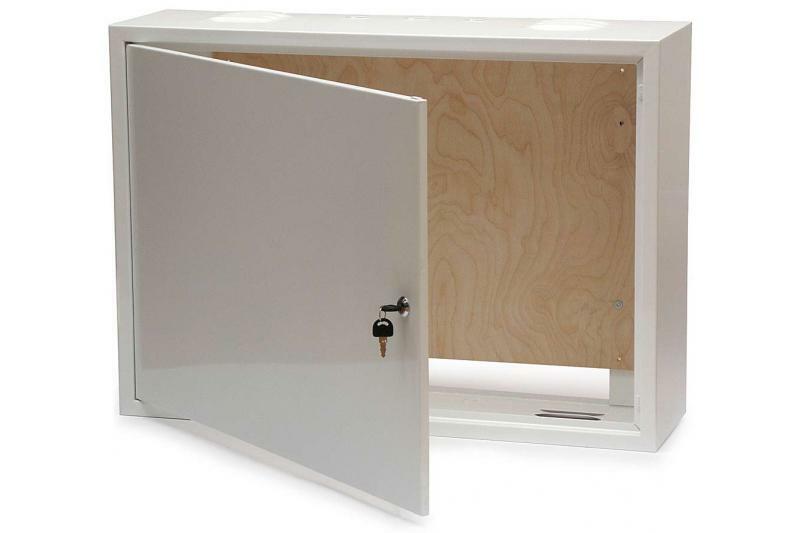 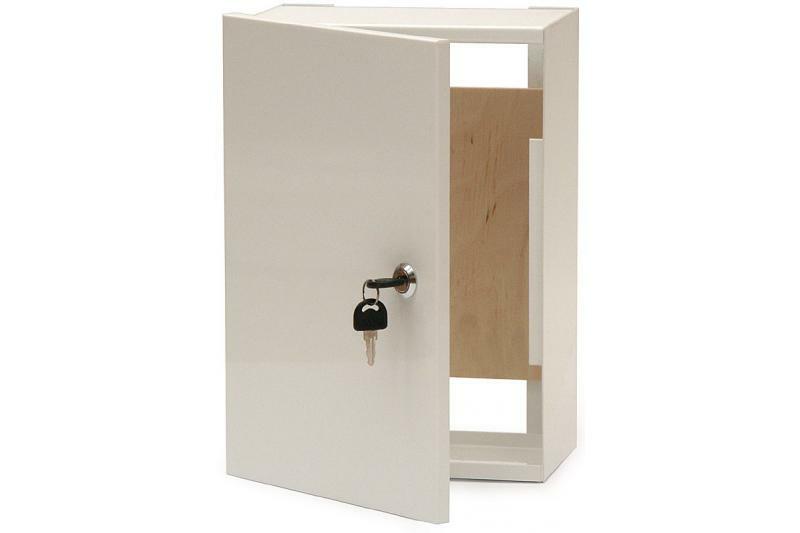 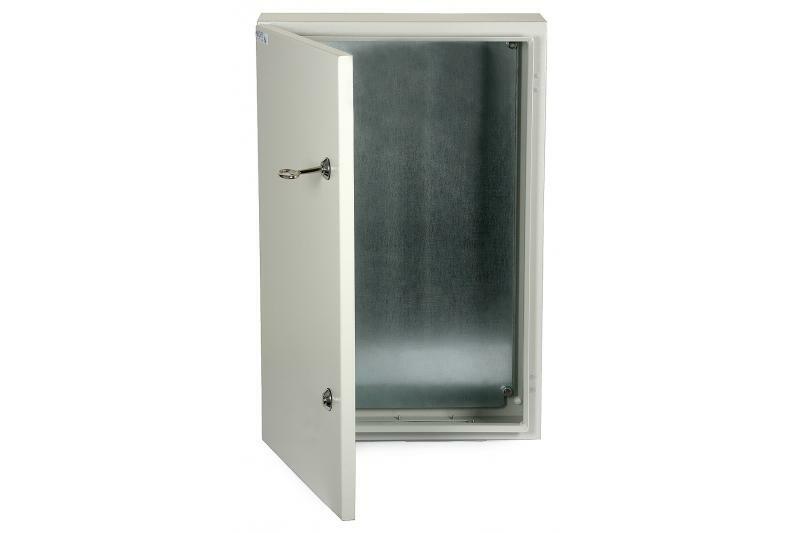 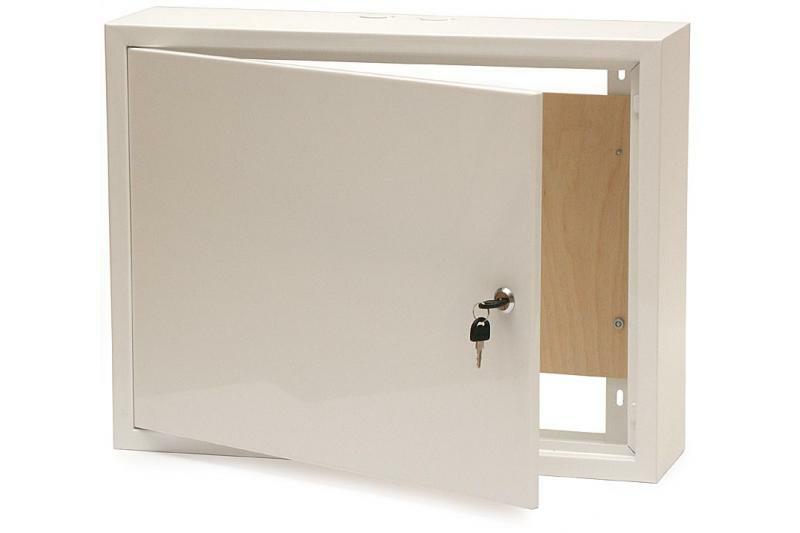 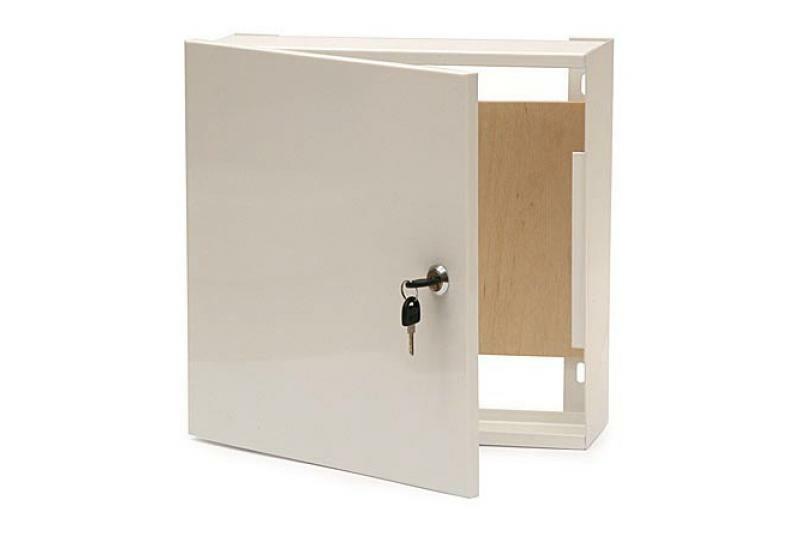 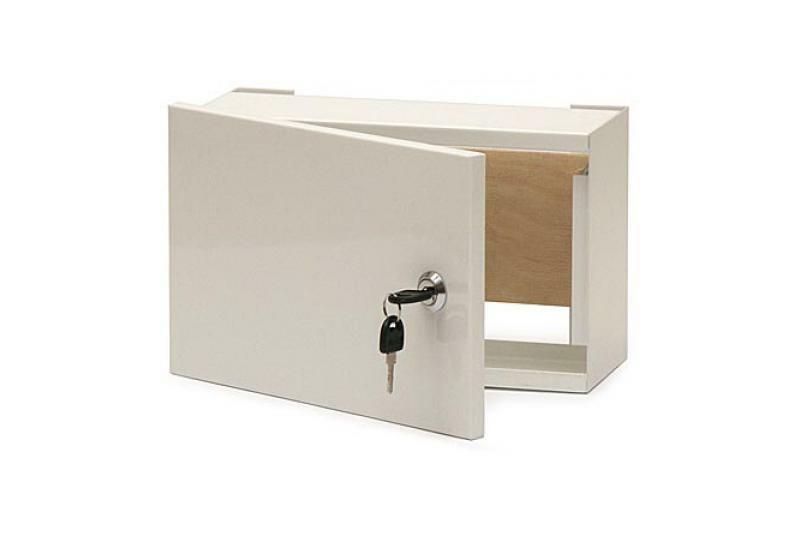 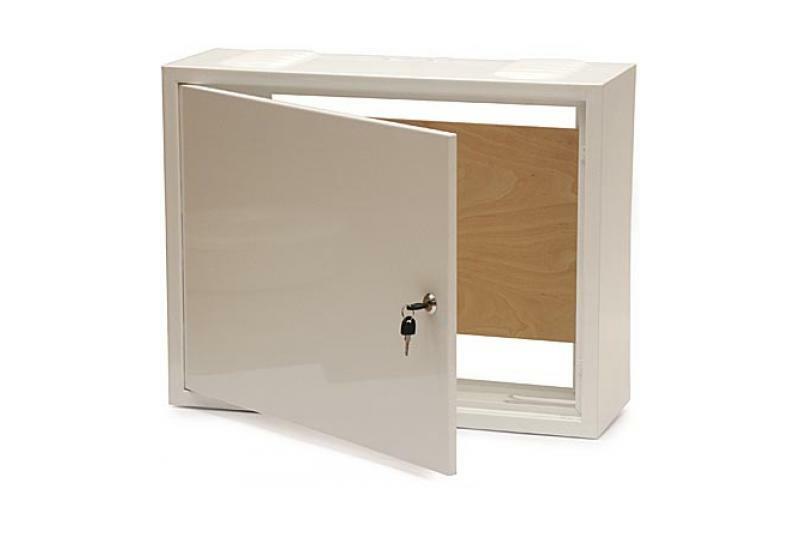 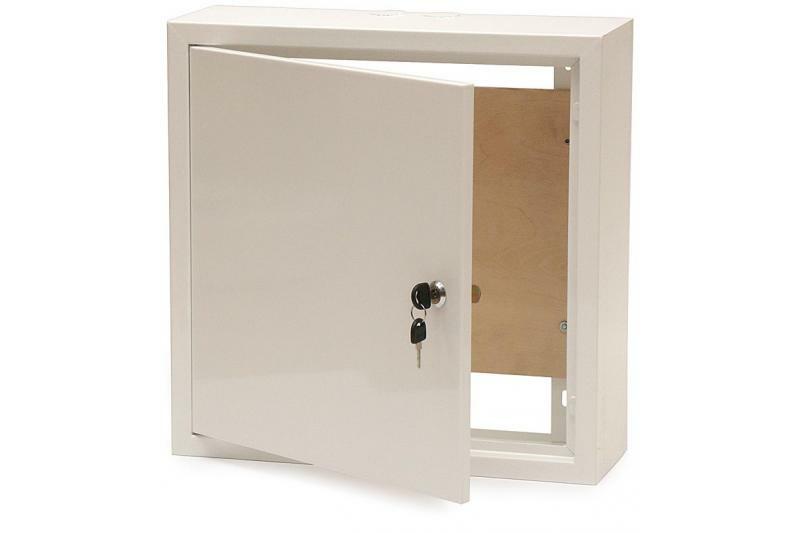 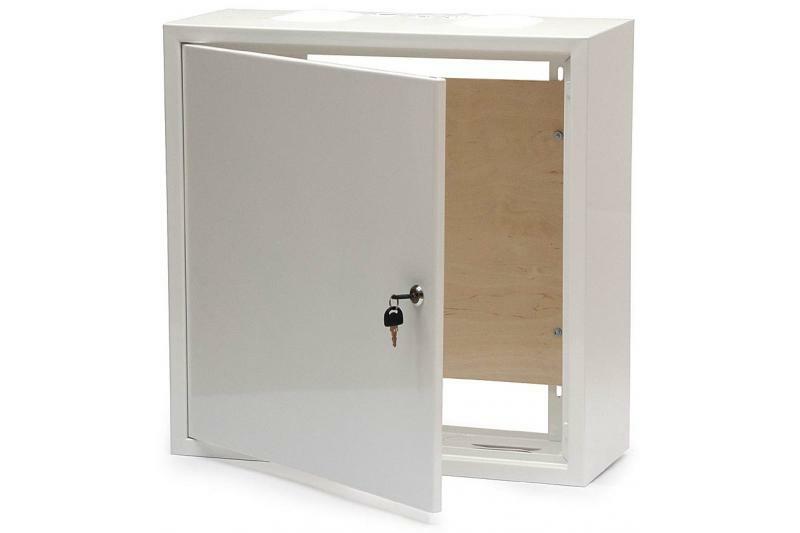 The construction of the box is fully waterproof and the door, locked with cylinder lock, is protected with a rubber seal.